Comic Con is the event of the year for all comic book and superhero movie fans. It's the place where the big superhero universe reveals take place, and this year, Marvel laid out their Phase One and Two line-ups. Wonder Woman’s new costume made an appearance, and the cast of "Games of Thrones" gave us all kinds of clues into the show’s next session. We also got to see some new gadgets, technology and toys that we'll be seeing in stores or on the big screen soon. One of the biggest debuts of Comic Con was the Oculus Rift virtual reality system. If you were lucky enough to be among the people to test it out, you may have experienced a tornado or fought the Headless Horseman. For those of us who embrace our geekhood, it was experiencing Cerebro as Professor X would in the "X-Men" series that made us pull out our inhalers of happiness. Legendary Pictures put together the virtual experience for the Comic Con Oculus users. To learn more about the Oculus Rift, visit Oculusvr.com. Marvel Pictures previewed its Age of Ultron contribution to the "Avengers" franchise. 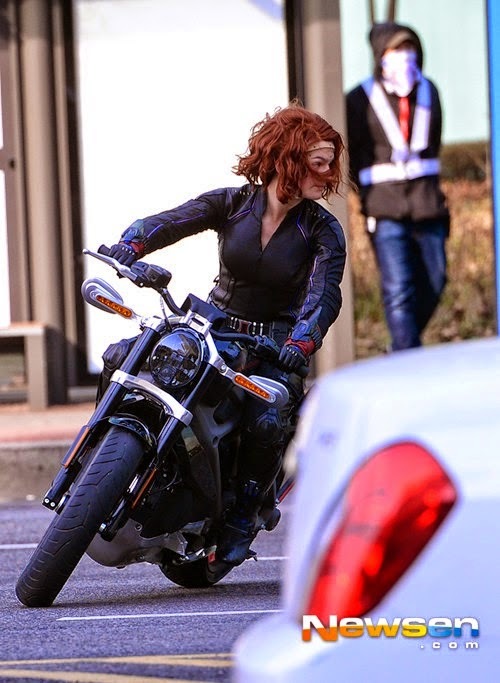 In it, we see Scarlett Johansson as Black Widow riding an electric motorcycle. Where some swoon over Chris Hemsworth’s rippling Thor muscles, for many of us, it is Black Widow who is the end-all be-all of smart sexiness for the Marvel universe. Put her on top of a sleek motorcycle that makes a futuristic electric purr and you can roll the credits, because the movie was a success. Don't take our word for it—to confer with other motorcycle lovers, visit BikeBandit.com's Community page. Costume play, called cosplay by those in the know, is a staple of Comic Con fun. This year, Suitable Technologies’ contribution to the cosplay scene was Beam, a steampunk robot with a live human interface. Using an updated version of Google Glass, Beam’s developer streamed a live image of his face, interacting with guests on the cosplay floor. Since Beam has wheels, he was able to wander about, schmooze, and do all of the things that you would expect from a virtual Comic Con attendee. 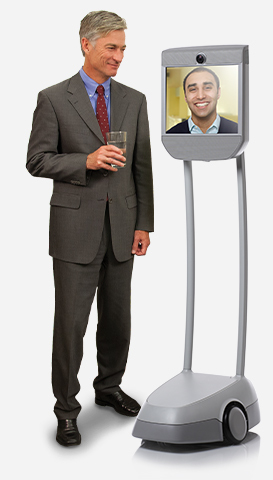 For more about Beam, visit SuitableTech.com. Lego has been having a greater presence at Comic Con over the years but this year, with the success of "The Lego Movie," the little blocks were the talk of the conference. To many, Legos speak to pure imagination. Any toy that can be equally loved (and used) by a three year-old or a 33 year-old has a certain magic. Lego used Comic Con 2014 to introduce its new "Batman: The Dark Knight" line, which is grittier than the past versions and more in line with the DC movie universe. For more about the new releases, read this USA Today article. Comic Con is known for creating monsters. What's new this year is that the creatures came out of a printer. Bodock was a 2,000-pound, 14-foot-tall dinosaur beast with parts that were printed on a Stratasys 3D printer. This joint venture between Stratasys, Condé Nast Entertainment, Wired, Legacy Effects and the Stan Winston School of Character Arts is one of the first to demonstrate the huge breakthrough of 3D technology in the film industry. 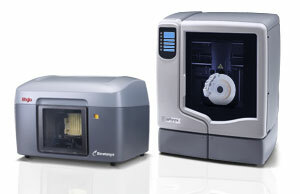 To learn more about Bodock, visit the Stratasys blog.